Which tool do I need to properly adjust the AVENTOS lift mechanism? AVENTOS lift systems must open and close effortlessly and stay in any desired position. 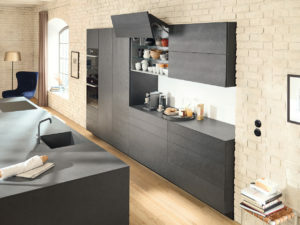 The lift mechanisms must therefore be adjusted according to the front weight. Please allow us to show you the best tool to use for this. 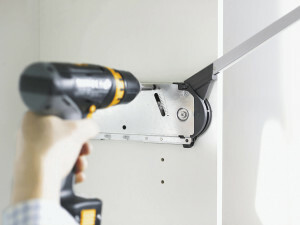 It is very time-consuming to adjust the lift mechanism by hand using a screwdriver. We therefore recommend that you use a cordless screwdriver. 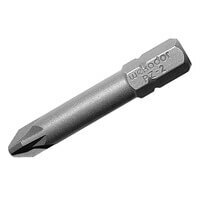 The bit we would recommend for the screwdriver is the Pozidriv® PZ cross slot bit size 2, length 39 mm. Alternatively a Phillips PH 2 bit would also be suitable. 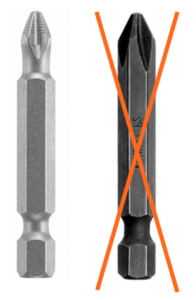 With this, however, please be aware that you can only use the Phillips bits that taper towards the tip. Can’t find a suitable bit? 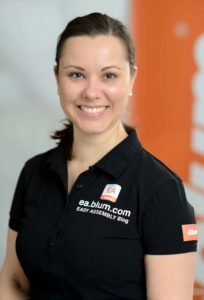 Then just get in touch with your Blum contact. 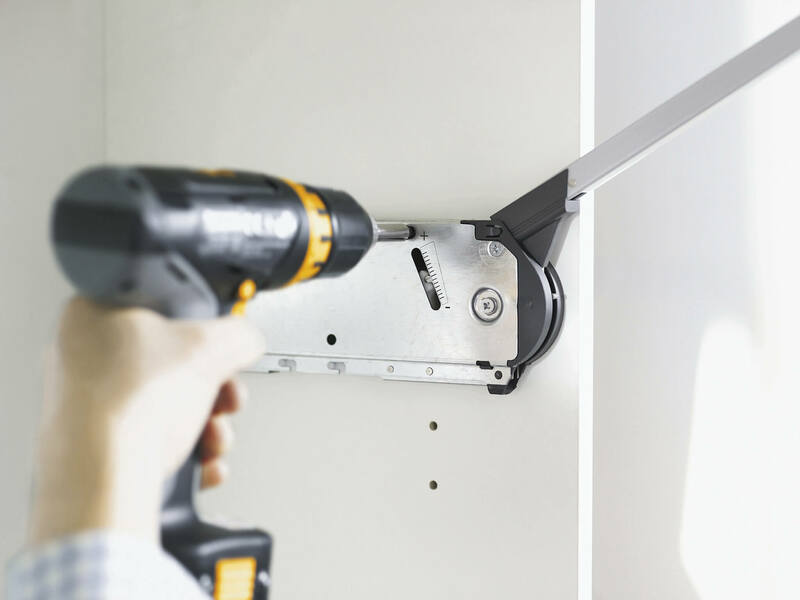 Further information about how to correctly adjust AVENTOS lift mechanisms can be found here. 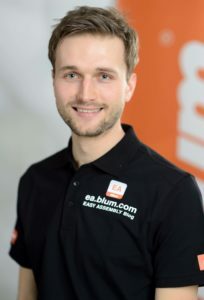 ← How to assemble drawers more precise and more efficient?